While Jaume Collet-Serra's House of Wax remake was largely forgettable except that it starred Paris Hilton, he's proven to be a director that knows how to pull in audiences. 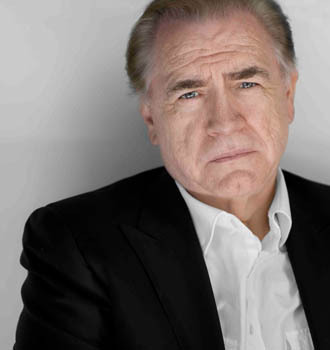 Both Orphan and his Liam Neeson-starring Unknown proved to be quite successful, and while he's got another Neeson flick on the way with Non-Stop, Collet-Serra is set to try his hand as a producer with the psychological thriller, Mindscape. Marking the directorial debut of fellow Spaniard Jorge Dorado, Mindscape follows a man with the ability to enter people's memories, and takes on the case of a troubled teenage girl to determine if she's a dangerous psychopath or a trauma victim. 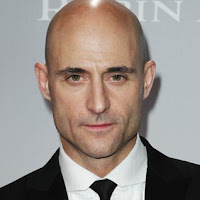 With Ombra Films coming on to finance, the film has also added Mark Strong, Brian Cox, and Taissa Farmiga(American Horror Story) to the cast. Strong seems like the guy who'll be taking on the lead role, which makes this an exciting project in and of itself.